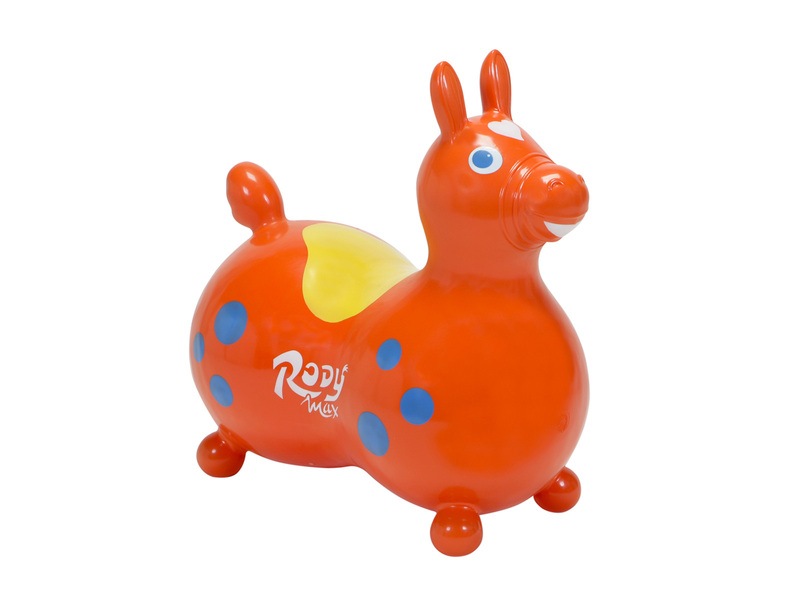 Rody Max is the large version of our popular Rody horse, meant for bigger kids (5 years and up). It promotes an involving and active playtime whilst developing children’s balance, motor skills and body coordination. Rody Max is also a valuable therapy tool for children with special needs. Maximum saddle circumference: 96 cm (38 in). Recommended weight: max. 90 kg (200 lbs) / Tested load capacity: max. 200 kg (440 lbs).